Since 1856, six generations have managed the brewery with one single goal in mind: offer superior beer, both in quality and in taste while respecting the traditional brewery art. In 2005, Xavier Vanneste revived the brewery’s activities after a thorough renovation and modernization of the brewery installation. He launched a new beer under the name "Brugse Zot" for which a unique recipe had been developed. Today Brugse Zot is the one and only beer really brewed in Bruges' town center! 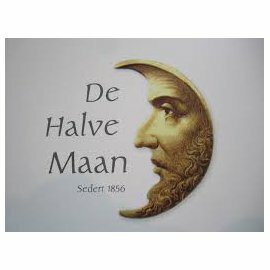 By the end of 2008, "Straffe Hendrik" a beer once developed and brewed by the Maes' family, returned to Bruges and is now being brewed, once again, at the "De Halve Maan" brewery according to the original recipe.